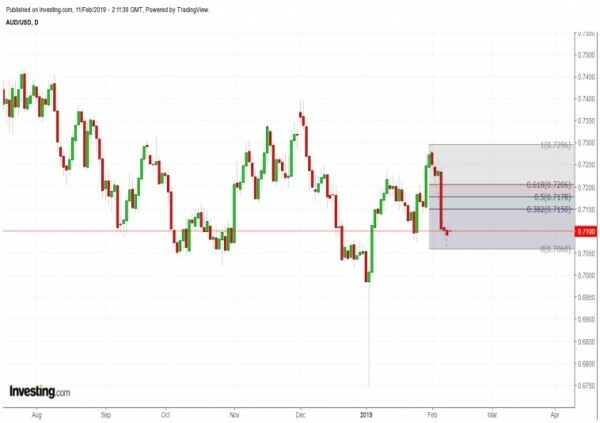 UPDATE: Last week, I suggested selling longs at 0.7396 and getting short at 0.7485 with stops above 0.7500 and with a target of 0.6805. AUDUSD has been getting slammed over the last week or so. Looks like lower prices are ahead – perhaps after a bounce. I would sell / short at 0.7150 with stops on a daily close above 0.7206 and with a target of 0.6805.